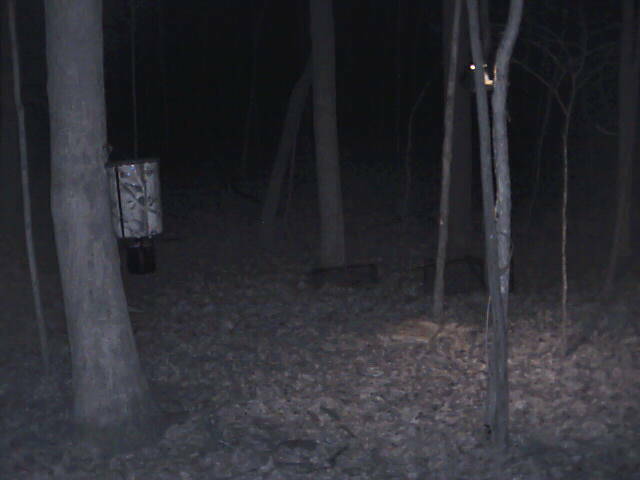 Two giant Racoons Check out our web site live feed of wildlife in natural environment. Become a member and get high quality live streaming video to your computer and smart phone. (even to your TV if set up for internet!! Future- Amazon Android Deercam App!